Most of us love parties and definitely love it when people invite us to parties, most especially if they’re one of those “A party to remember” kind of parties. You’ll definitely want to stand out! Parties have themes, and some parties would require attendees to come with a certain picked out attire for their entry. And you can only attend or enter provided with a party invitation at hand. 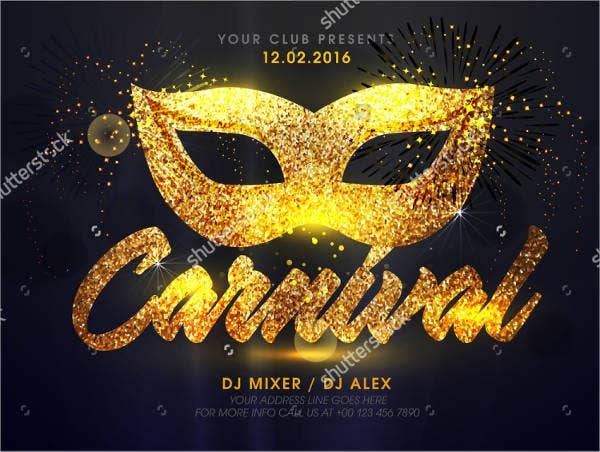 And speaking of party invitations, here we give you a number of carnival party invitation templates that you can use and download, and you can edit and customize to your liking or however you’d want to put it. 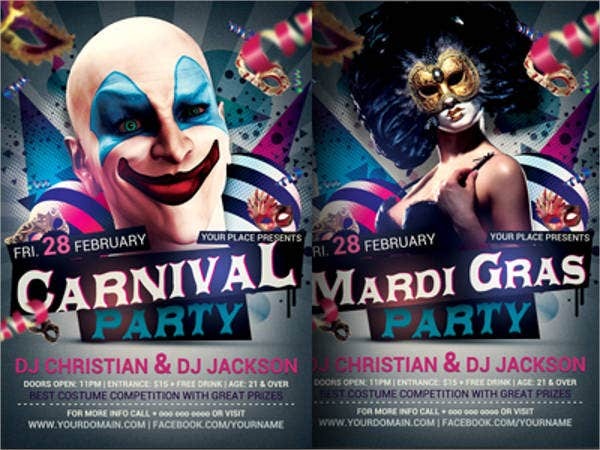 According to Wikipedia, a carnival’s main events typically include people wearing masks and costumes and a public street party involving some elements of a circus. It also usually occurs during February or early March or the pre-Lent season. And mostly celebrated by Christian countries—Catholic, Lutheran, Anglican, and Methodists alike. To this modern day, carnivals are still celebrated. 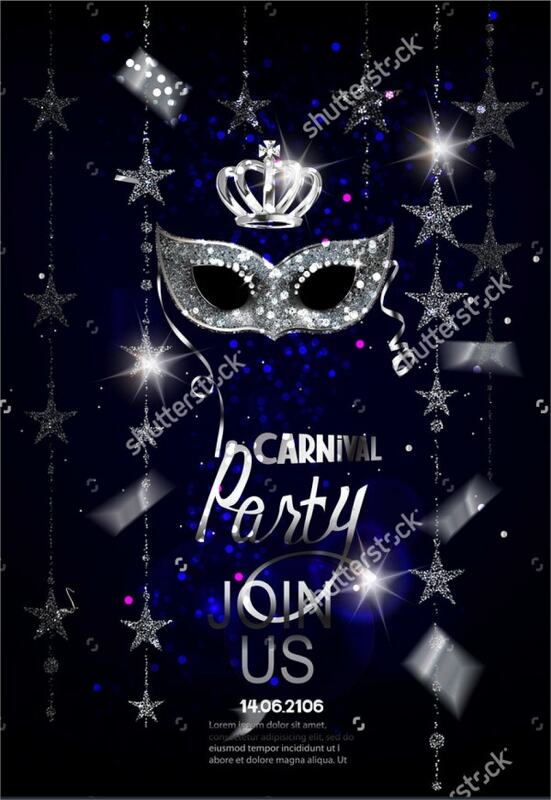 Aside from carnival celebrations, carnivals also inspire parties such as carnival-themed birthday parties, carnival wedding parties, and Christmas carnival parties. If you are throwing a party, we also have here party invitation templates that you can always check out for future references. You can use and download it for free or licensed for a nominal amount. 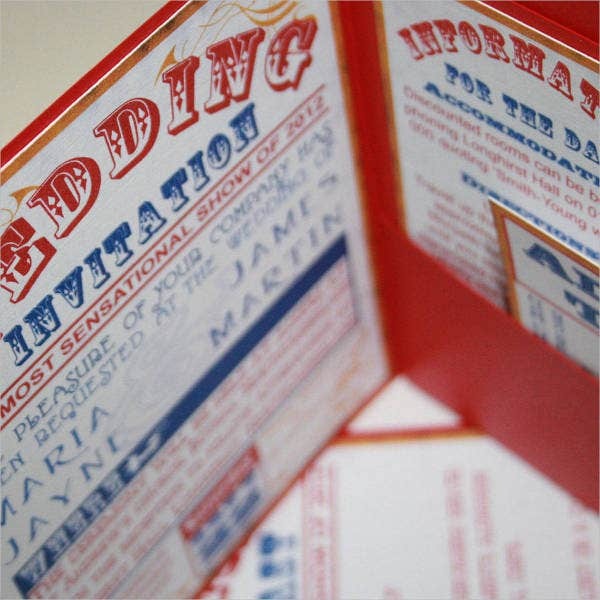 It would also be useful and helpful for you to have the party invitation templates as a reference, especially if this is your first time making one. You can eventually study the guide and modify it as much as you want. 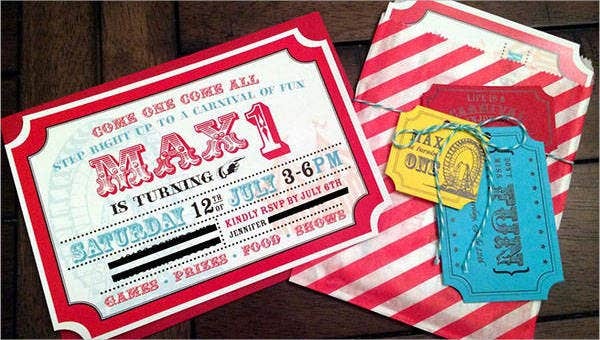 When making a party invitation, basic information such as the name of the party or event, the location of the said party, and the time of the event are useful and essential. 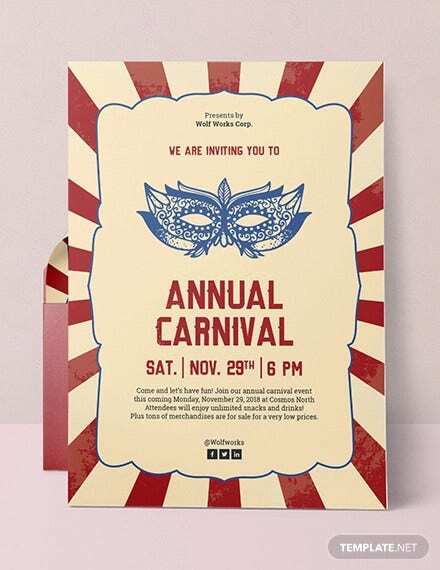 Since we’re talking about a carnival-themed parties, our website has some examples of carnival invitation templates that are available for download. Also, you can do so much with throwing a carnival-themed party. 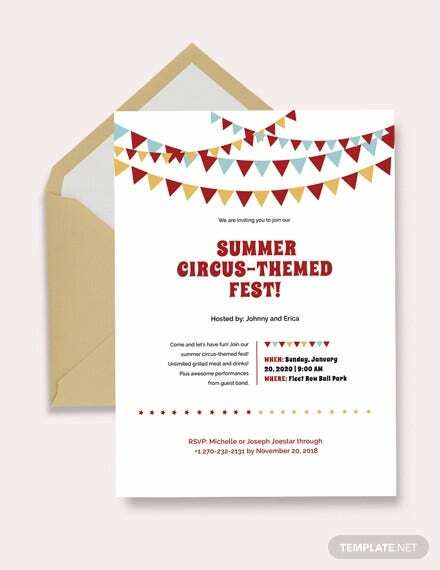 You could put up food tents, installing face-painting booths, host party games, have everyone be amazed with your carnival or circus shows, and you can also invite a magician to perform. Other than that, there are some events or milestones in our lives which having a carnival party is acceptable, so to speak. 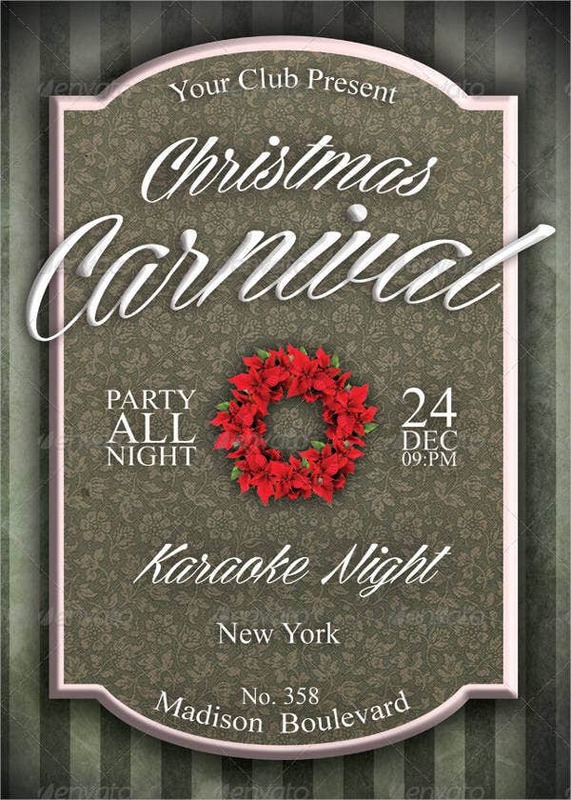 Weddings, Halloween, or even Christmas parties could have a carnival theme. Yes, some of us do celebrate a carnival Christmas with our loved ones. Other options include incorporating it with masquerades and street dancing too, which would evidently mean “the more the merrier,” right? Also, we shouldn’t forget to plan about food and also the party game prizes, considering it is the most important and so that the participants would enjoy the party and be more active. 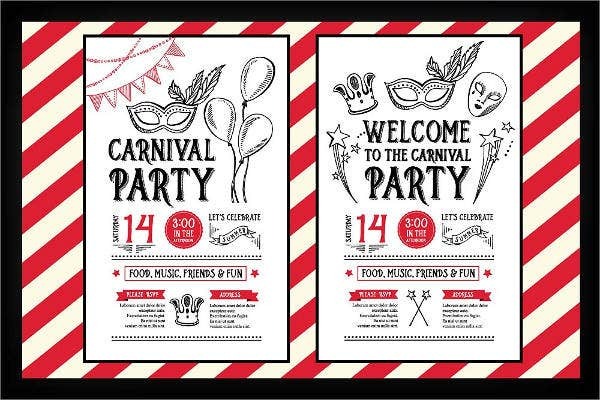 Apart from the party games, party booths are also entertaining to have, especially if it’s a carnival birthday party and carnival Halloween celebration. You don’t have to limit it from there, though, since there are tons of ways on how to get creative. It’s only a matter of thinking outside the box.